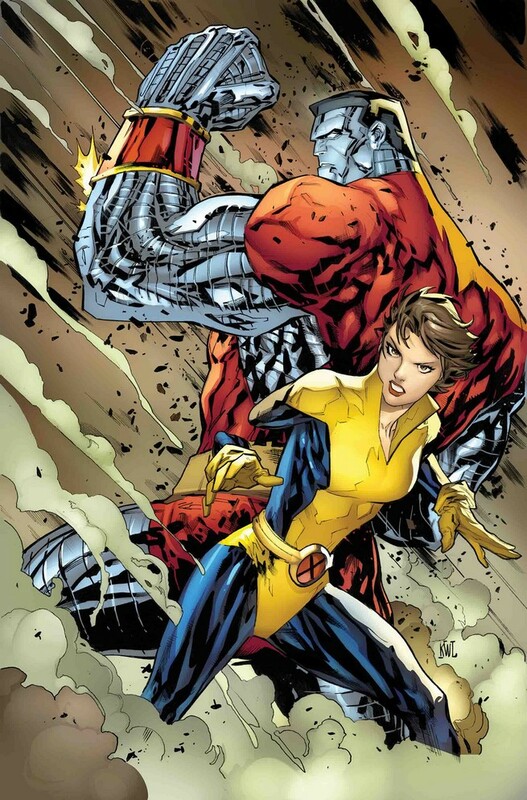 Kitty Pryde has already sworn off men named Peter in terms of romance but it becomes more complicated with her first love Peter/ Piotr Rasputin aka Colossus being part of her team of X-Men in X-Men: Gold. Now it looks like the two will revisit their feelings for each other in a two-part story featuring the return of Omega Red. • But when she and her first love – Peter “Colossus” Rasputin – are caught in dire straits, will she find herself going back on her word? • …only to discover him in the clutches of OMEGA RED! 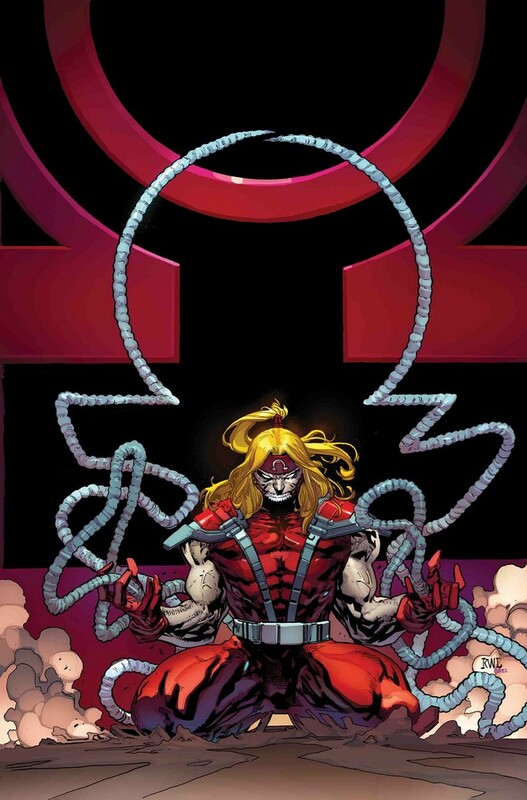 So while a possible rekindling between Colossus and Kitty could be in the works (god I hated Peter Quill and Kitty Pryde’s pairing), there’s also the return of Omega Red. That Russian product of the Red Room and one of the more classic X-Men foes, has reappeared after IIRC Final Solution during Rick Remender’s run on Uncanny X-Force. That was a trio of Reds, now we’re back to just one Omega Red and he looks ready to kill one or two mutants. 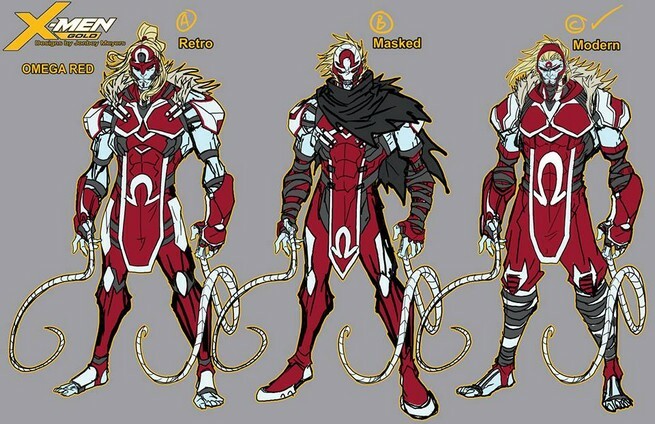 This reveal got some pre-emption though as Jonboy Meyers showcased his concept artwork for X-Men: Gold a week or two ago and it featured Omega Red.